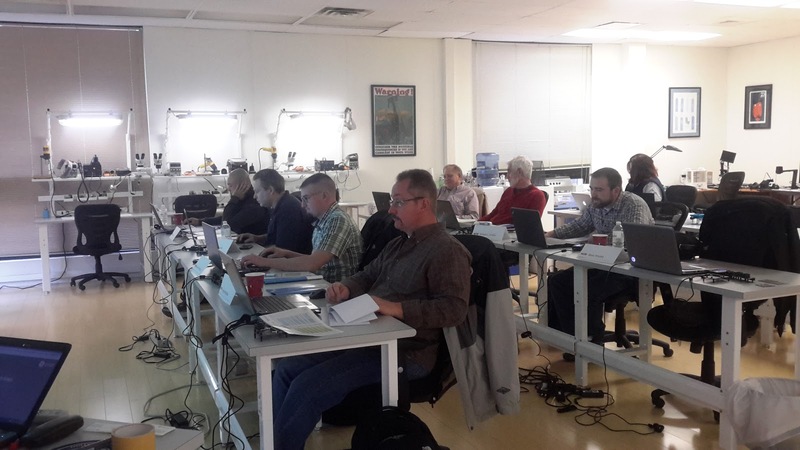 For years, ACE Lab has been conducting the Flash and Monolith Data Recovery Expert Training Courses in North America. This autumn, we are bringing the HDD and SSD Data Recovery Training to Norwalk, US, and Toronto, Canada! From now on, this Course for data recovery engineers and digital forensics experts will also be held on a regular basis. Hurry up to book your attendance! HDD & SSD Data Recovery Expert Training schedule. 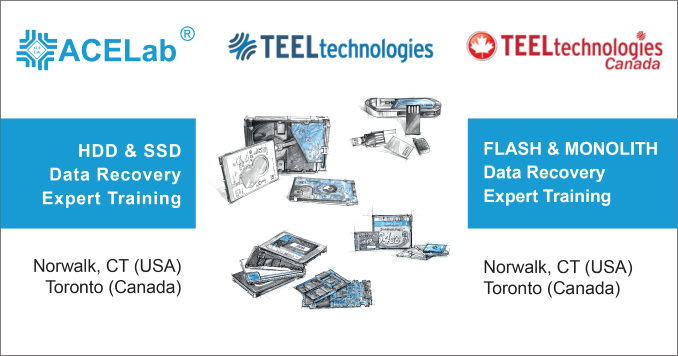 FLASH & MONOLITH Data Recovery Expert Training schedule. Please Note: At this time, the training class in Toronto can only accept Canadian students. 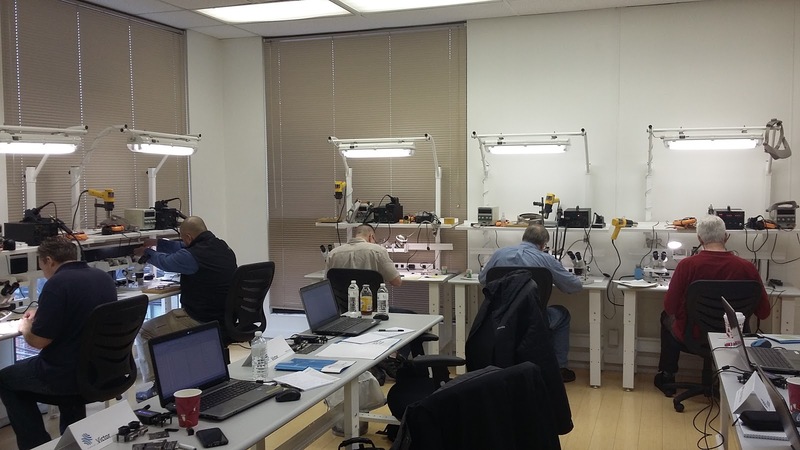 Be the first in North America to get trained on HDD & SSD Data Recovery by the ACE Lab top engineers! 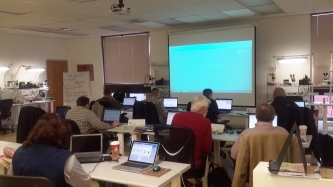 ACE Lab professional Training Courses are a rapid way to data recovery mastership. Once you visit our courses, you will definitely get the essential skills that you can directly apply to your job the day you leave the training. 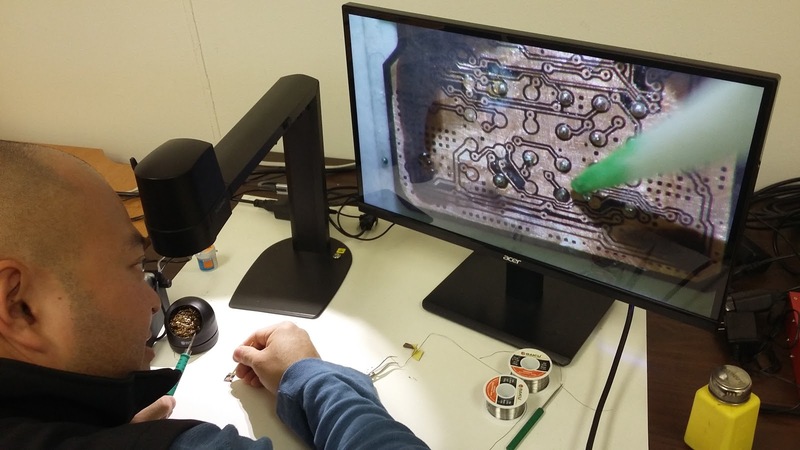 You will understand how to better solve data recovery cases even if you face something different from what you’ve learned at the courses. Don't just take our word for it. Hear what our students are saying! If you have any questions, do not hesitate to contact us at sales@acelab.eu.com!